FAYETTEVILLE, Ark. 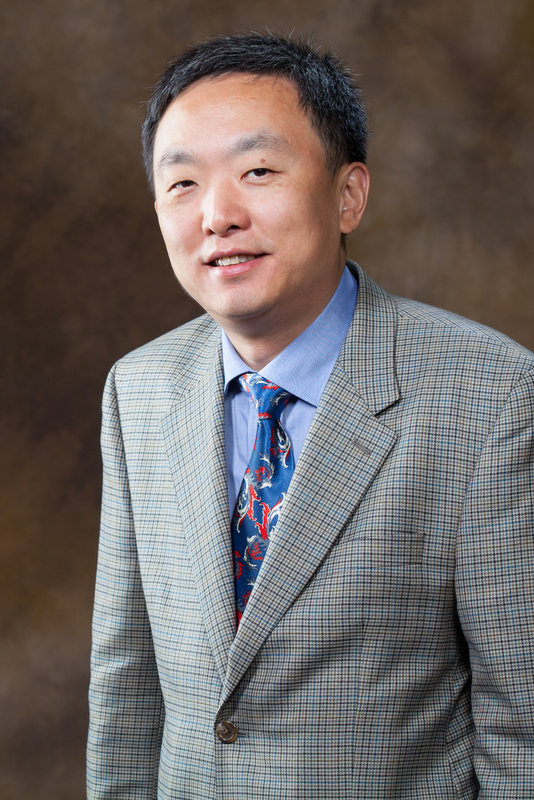 – Xuan Shi, an assistant professor of geoinformatics at the University of Arkansas, has been awarded a nearly $100,000 grant to study human dynamics across social media and social networks. Shi’s award, for $99,933 and spread over four years, is part of an overall $1 million grant awarded from the National Science Foundation to three universities. San Diego State will lead the project, which is titled “Spatiotemporal Modeling of Human Dynamics across Social Media and Social Networks,” and includes researchers at Kent State University. This interdisciplinary project will focus on the modeling of information diffusion over both time and space, and the connection between online activities and real world human behaviors. Shi has substantial experience in large-scale geospatial computations, data analytics and high performance computing. He will collaborate with the team members to develop high-performance computing solutions and web tools for social media data pre-processing, spatial data mining and analytics on the clustering and correlations in social media communications, among other things. New communication theories, new knowledge discovery tools and new computational models will be developed and validated by the interdisciplinary research team, Shi said. Two scenarios – the public response to disaster warnings/alerts and political and electoral referenda of controversial social topics at state or national level – will be used to validate and improve a new communication theory regarding memes, or reproducible messages. Ming-Hsiang Tsou, who directs the Center for Human Dynamics in the Mobile Age at San Diego State, is the principal investigator on the grant. In addition to Shi, his collaborators include Jay Lee, Ruoming Jin and Xinyue Ye from Kent State; and Brian Spitzberg, Jean Marc Gawron and Heather Corliss from San Diego State. Shi joined the faculty in the Department of Geosciences in the J. William Fulbright College of Arts and Sciences at the U of A in 2012. He holds a doctorate in geography at West Virginia University.